First of all you should make a folder and rename it as 'my'. 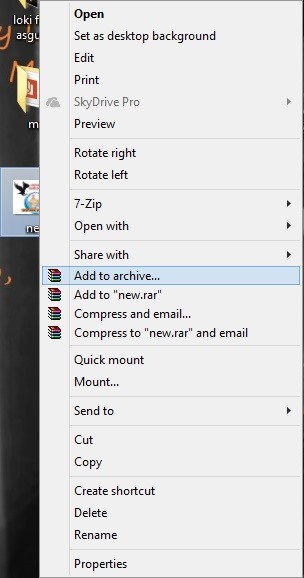 Move all your files on that folder and place it on desktop. 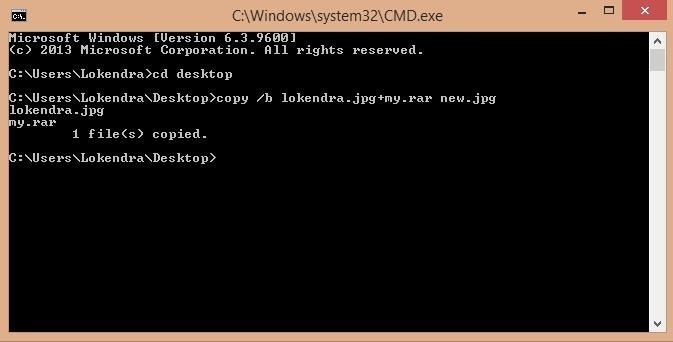 Also Move a jpg file on desktop and rename it as lokendra. Note: You must install winrar software. Right click on 'my' folder and click on 'Add to archive'. 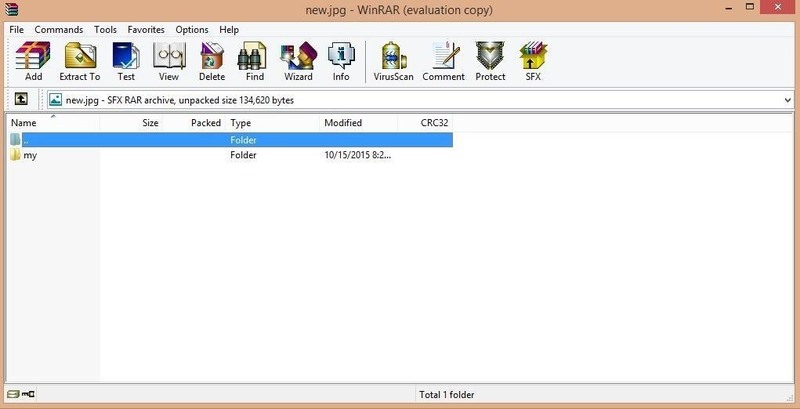 Now a winrar file will be created with the name 'my'. Now press 'Windows + R' and type cmd. 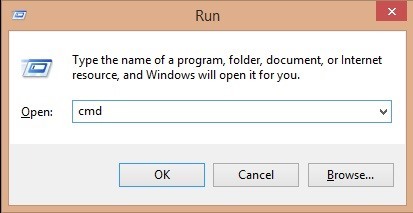 It will open Command Prompt. Great!!! your files are locked in image named 'new'. Now you can delete 'my' folder because that folder is now saved in 'new' image. And if you double click on 'new' image then it will open the image but if you see the size of image it will be some more than your folder's size. 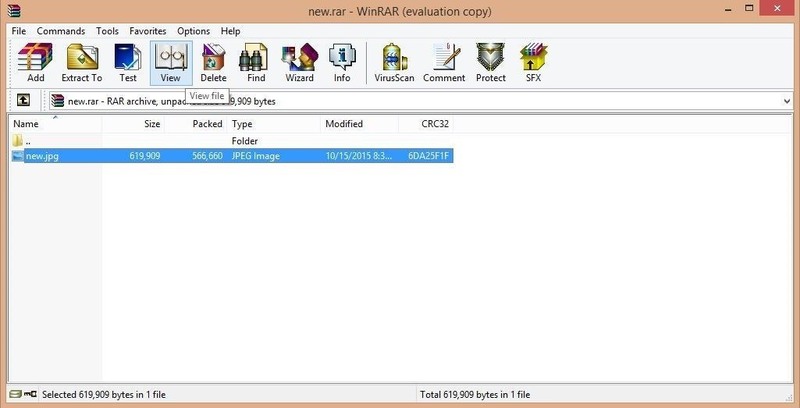 it will create a new winrar file with the name 'new'. Click on view that is highlighted in the above figure.